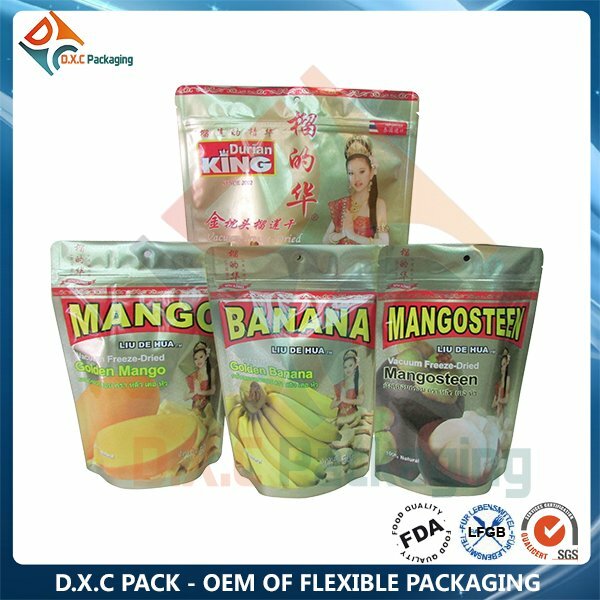 Health Food Packaging Bag is a kind of new stlye packaging instead of cans, can have the better space for the storage area. 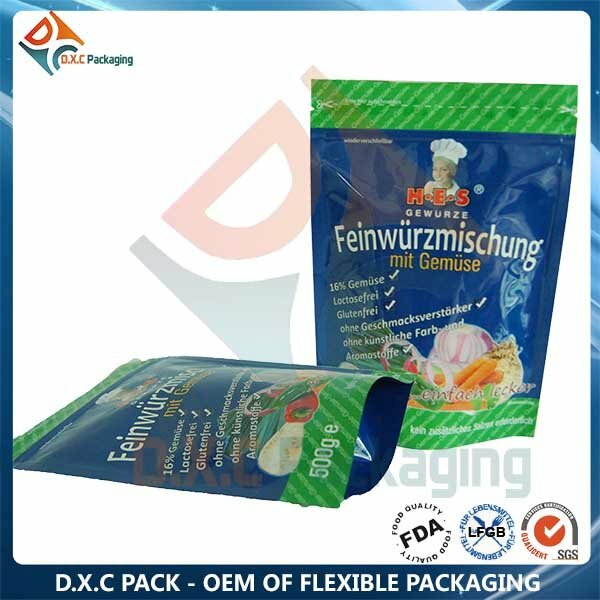 With the foil layer inside , the health food packaging bag can have the same performance as cans. 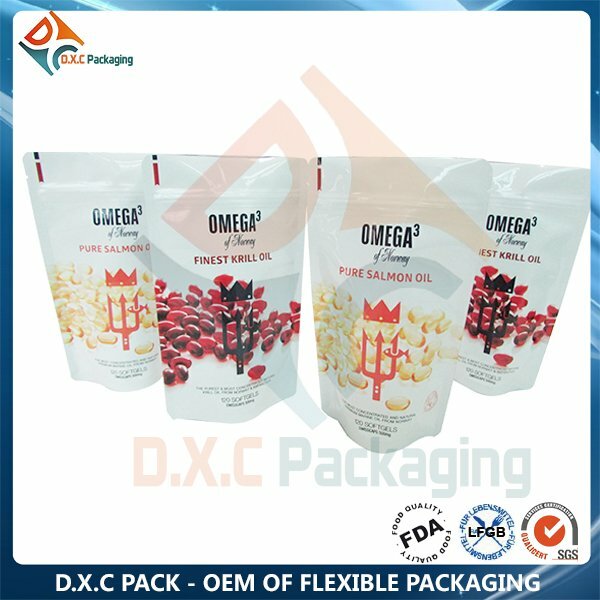 1.Bag type: Flat bottom bag, Quad sealed bag, Side gusset bag, Stand up pouches. 3. Printing: Glossy finished, matte finish, or registered matte finished as required. 4. Velcore zipper/Pocket Zipper is available to add.